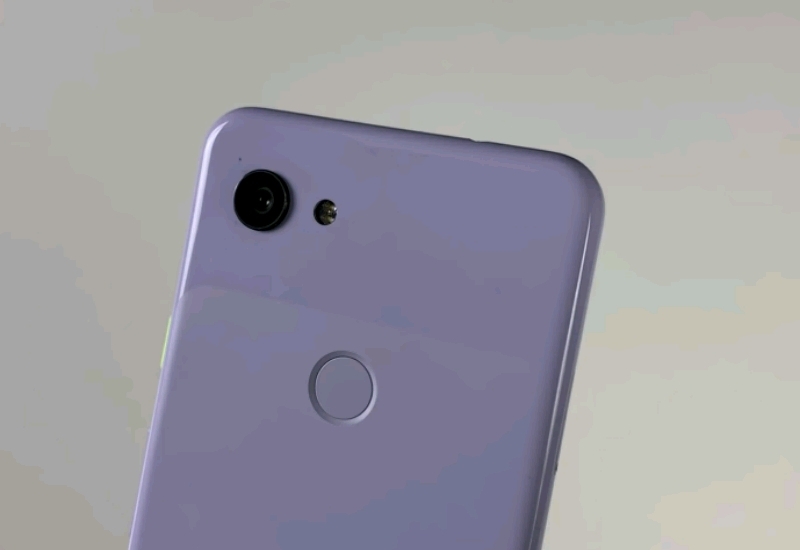 The ‘Lite’ variants for sometime now and the renders and live images of the devices offers a decent idea about the upcoming Pixel 3 Lite and Pixel 3 Lite XL. 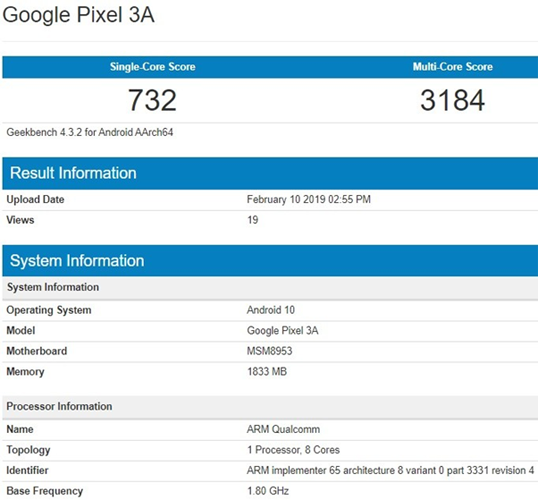 Well, today a new smartphone of Google pops-up on the popular benchmarking website Geekbench and the device is called Google Pixel 3A. Going through the listing, the device is powered by MSM8953 and that is Qualcomm Snapdragon 625 processor and it is paired with 2 GB of RAM and the listing shows that the device runs on the next version of Android i.e. Android 10. 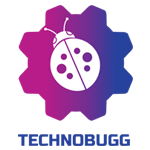 Furthermore, the device has a single-core score of 732 points and a multi-core score of 3184 points. Well, I don’t feel that this is a genuine device because it is unimaginable that you will get a mid-range smartphone with 2 GB of RAM, it may be a test device and not the final product by the Mountain View company. We are looking forward to hear more about the lite variants of Google Pixel and we recommend you to stay tuned with us for the latest updates at your fingertips.